ROAD: Egham is within easy access off Junction 13 of the M25 and off A30 at the bottom of Egham Hill and is well signposted as Historic Egham. The largest car park is within easy walking distance and is behind Tescos off Hummer Road, which is off Church Road – walk through Tescos and turn right to reach United Church on your right . There is some parking in Station Road North and when the gated part of the High Street is open there is some parking there, i.e. all day Sunday, and after 4pm on weekdays and Saturday. There is also now a new underground parking off Church Road, marked Waitrose, with access to a ground level route, through a passageway, to the High Street. Once you come to the High Street, you turn left, and will find the church on the opposite side of the road. RAIL: There is a main line railway station at Egham (Waterloo to Reading line) within walking distance. You can find a detailed map of the area from Streetmap here. Directions to Egham from any location can be obtained from the RAC here. 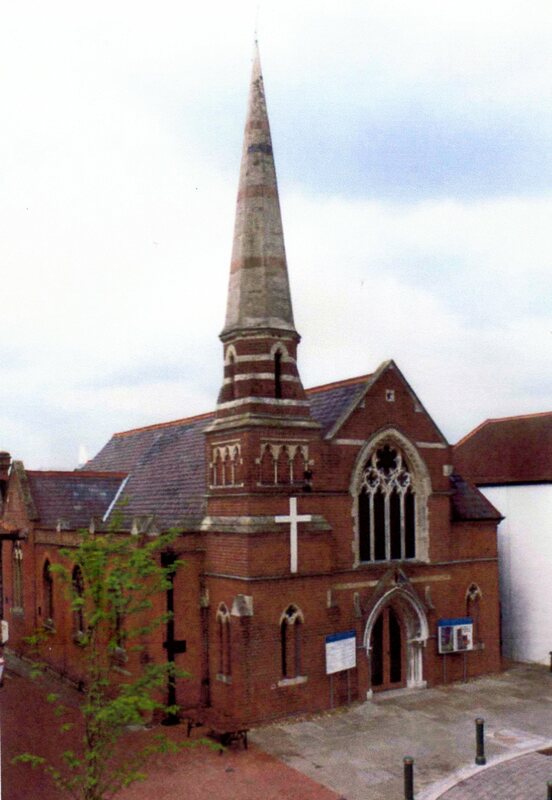 The United Church, High Street, Egham, where we hold our concerts, has easy access for the disabled. It has a ramp at the entrance and wide doors and there is parking outside when the street is open to traffic, which should be the case during all concert hours. Anyone with transport problems, please contact a member of the committee.